Grow your blog or website traffic with the RIGHT 30 hashtags for your Instagram account, even if you don’t understand how Instagram works. 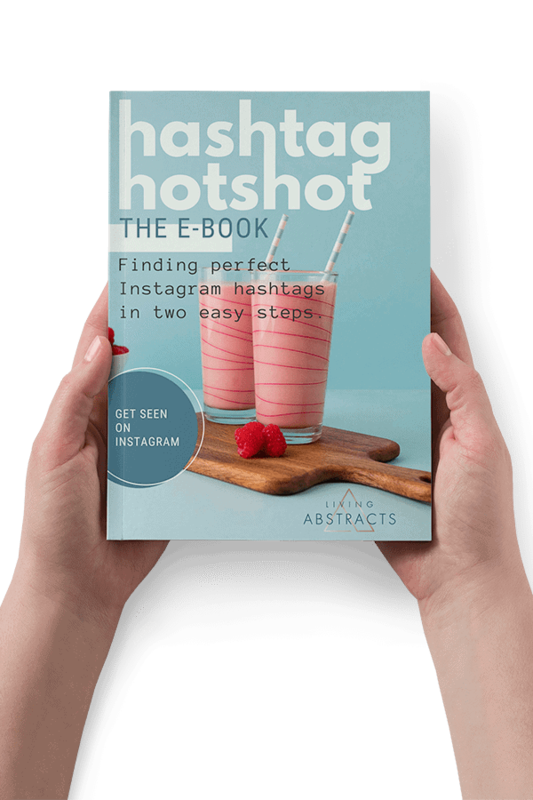 Hashtag Hotshot shows you the two easy steps you need to find the best hashtags for your blog or business, just using the Instagram app on your phone. Beat the Instagram algorithm by finding the right hashtags for your blog, product or service. You can even research the best hashtags while you’re in the grocery checkout queue or waiting for your morning coffee to kick in. Help your Instagram posts get seen by more people so that you build traffic to your blog or website.